Looking to help out? AWESOME!! Here are some roles for which we are always in need of assistance. 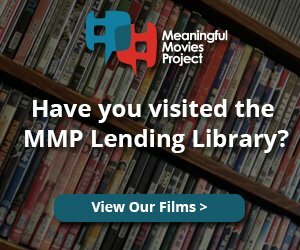 Some roles are associated with a particular neighborhood venue, and some are for the Meaningful Movies Project parent organization. Post on social media, neighborhood blogs, newspapers, city calendars, etc. 4) GRAPHICS: Create flyers, banners, etc. If you are interested and want to know more, please click here and drop us a line.